This is a good bubbler. It’s a unique piece. 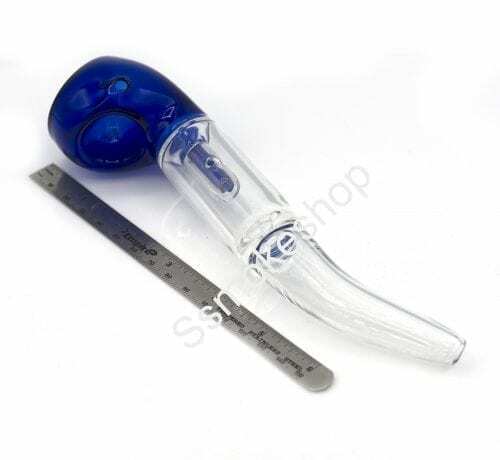 You have to get used to how to fill it up, bit once you get used to how the little perc works it’s a fantastic little water pipe. It bubbles up really well when you got it filled up just right. Sometimes it’s a little difficult to get the water level correct, especially when it’s clean the water wants to fall to the the bottom. It’s a good, unique piece. 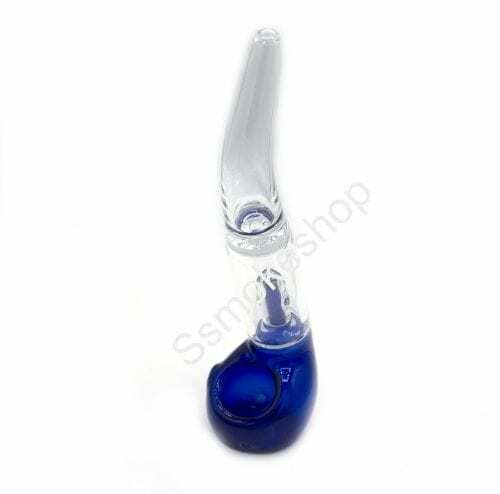 All glass is different and most basic pieces are straight forward this one is a little complicated, but really worth it. I love unique pieces. 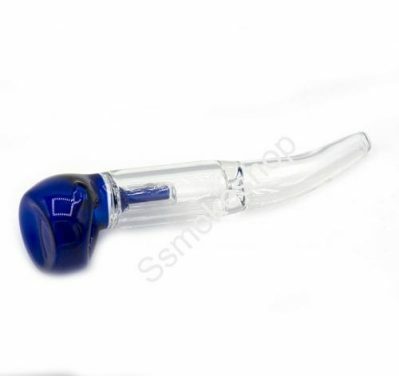 I was really looking for the perfect pipe/bubbler combo and this gives it to me. What you are purchasing is 1 of 5 colors mini key chain pipe. These pipes can be broken down for excellent cleaning care.